Built in 1972, the park has two lakes in its boundaries, one reserved for swimming, the other (From Lake) has summer cabins and is stocked for anglers. 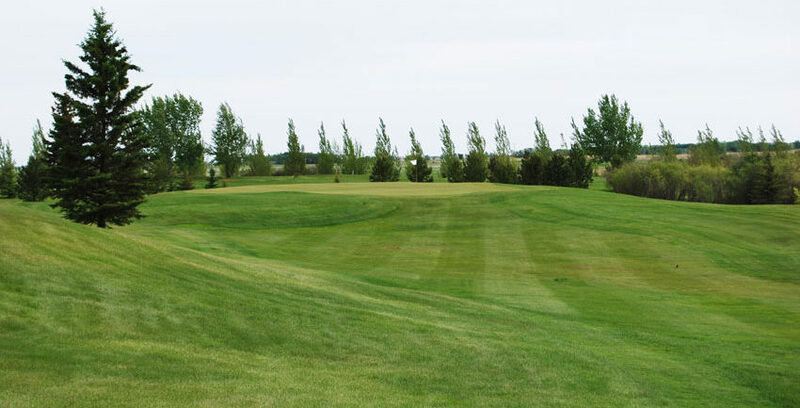 The park features a nine-hole golf course with rolling terrain, PGA style grass greens and a Pro Shop which has club and cart rentals and Merchandise sales. The Restaurant and lounge serve meals, snacks and ice cream. Large groups, up to 400, can rent our Events Building for tournaments, family reunions or and large gathering. 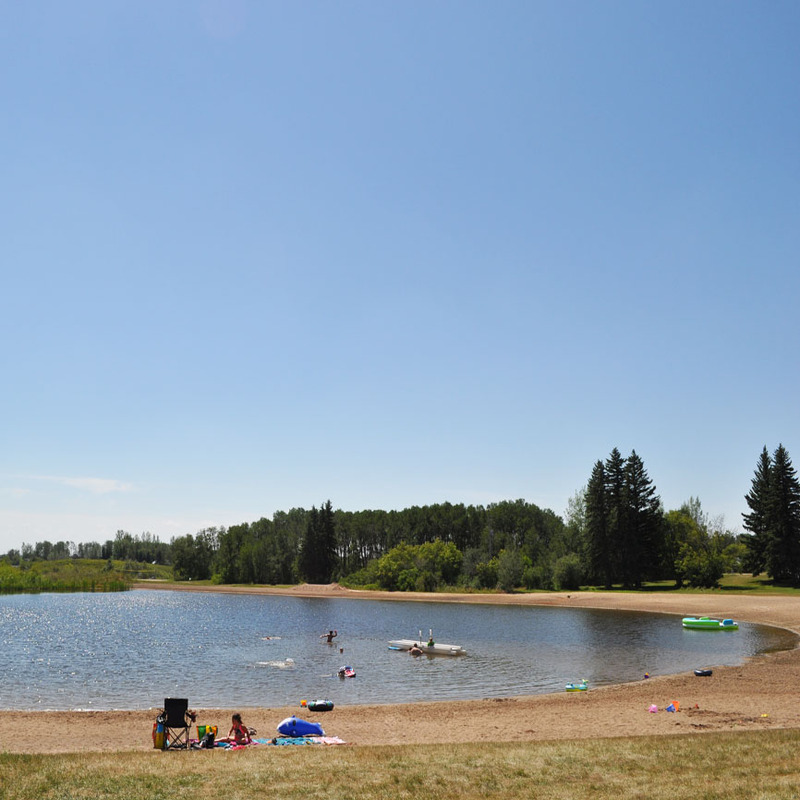 The Swimming Lake, with its huge maintained beach, is surrounded by a picnic area and has adjacent playground equipment. From lake is stocked with fish for catch-and-release. 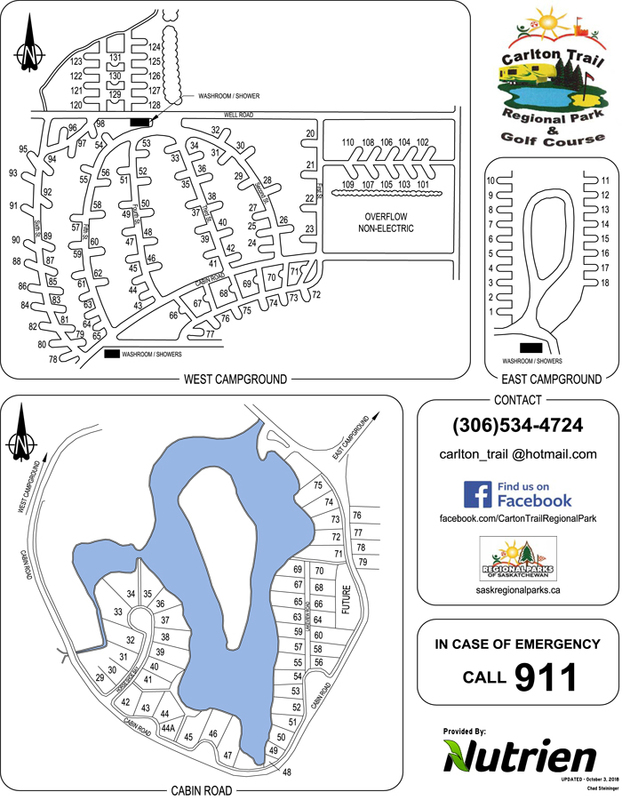 Canoes and electric motor boats only can be used on this 12 acre lake. A birding trail with stand winds around one corner of the lake. 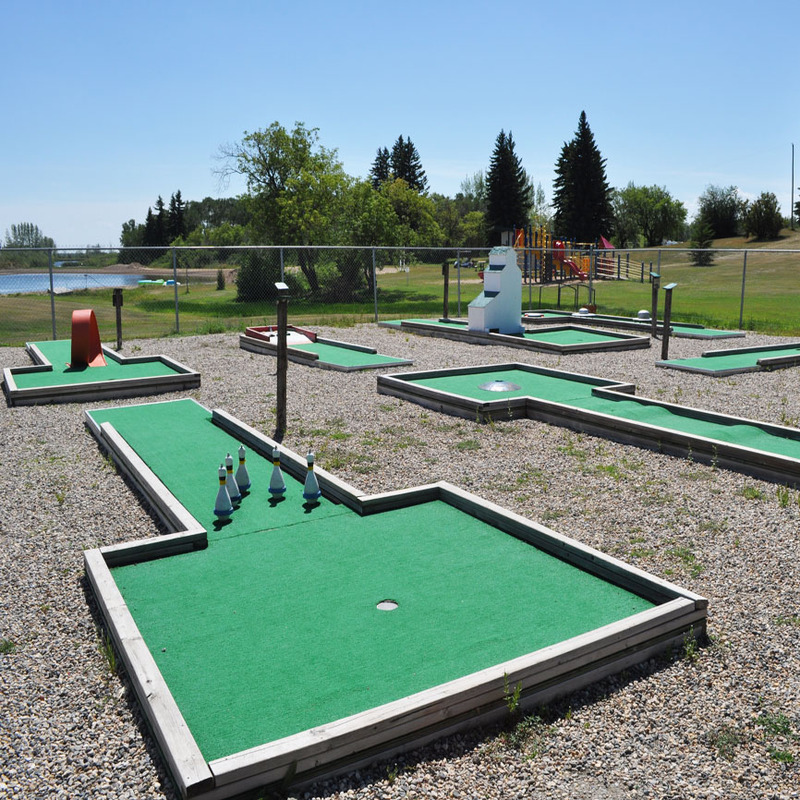 The park also has a nine-hole disk golf course. 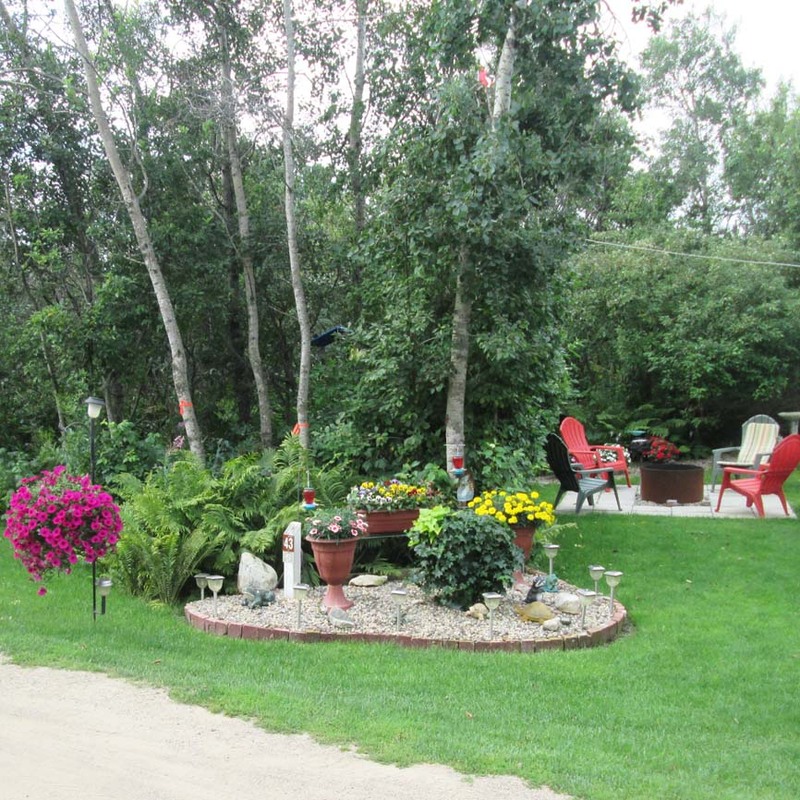 Langenburg and Esterhazy have police and health services, shopping and mechanical services. Spy Hill has shopping and fuel services available. Potable water piped to every 30 amp electrical campsite. Firewood is available for a fee which can be ordered from the clubhouse. There are clean, modern washrooms with showers at each camping area. 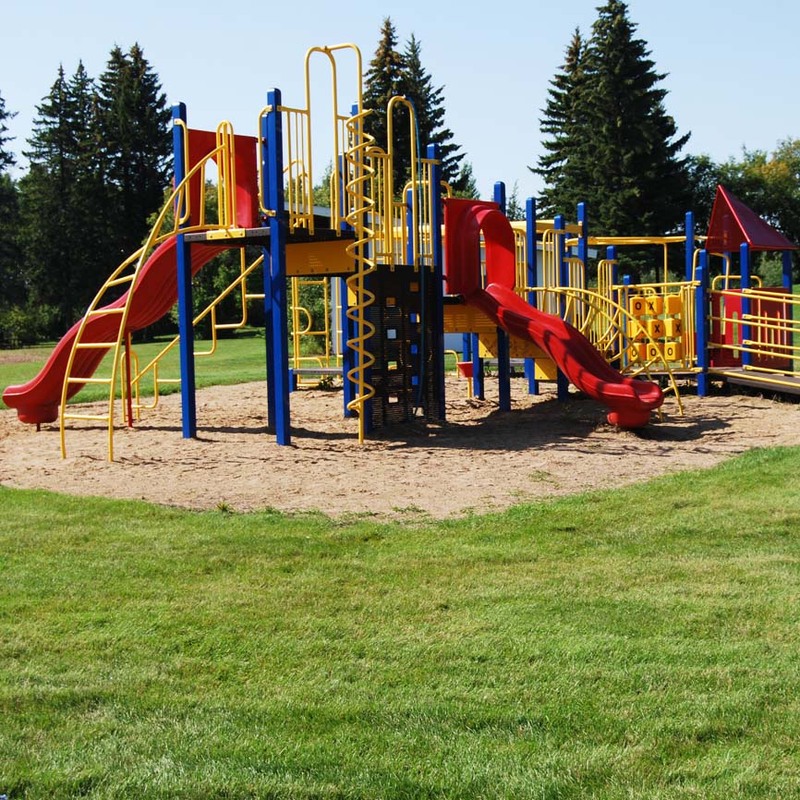 In the 1950s, John From, a professional landscaper and local land owner built a small summer park to provide some recreation facilities for residents of this area. 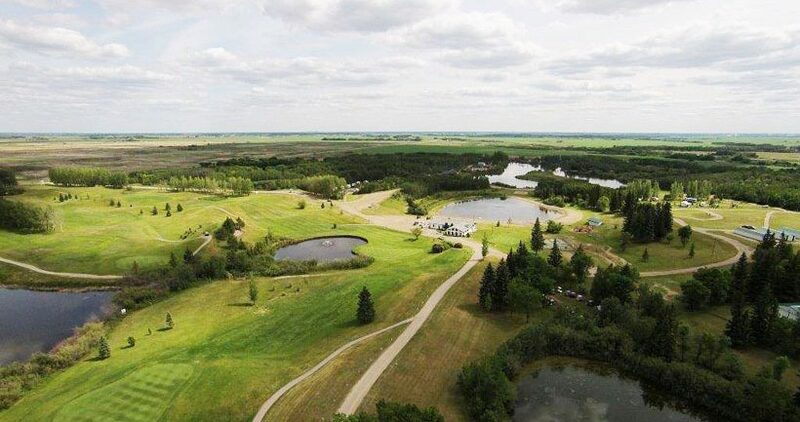 Two lakes were dug, a golf course and a few campsites were built. In 1972, poor health caused Mr. From to offer the park for sale to the Regional Park Authority. The park is located along the Carlton Cart Trail, which was the most important overland route through nineteenth-century Saskatchewan, linking Fort Garry with Edmonton House during the fur trade era. The nearby Wolverine Historical Society shows artifacts from the surrounding area. 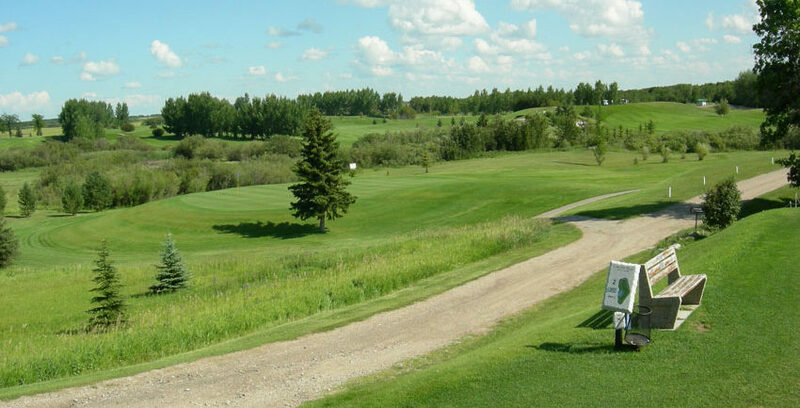 Golf clubhouse and washroom facilities are barrier free. All campers camping in a site must be 18 years of age unless accompanied by a parent or guardian. Firewood can be purchased at the clubhouse. All pets must be leashed and must be picked up after. 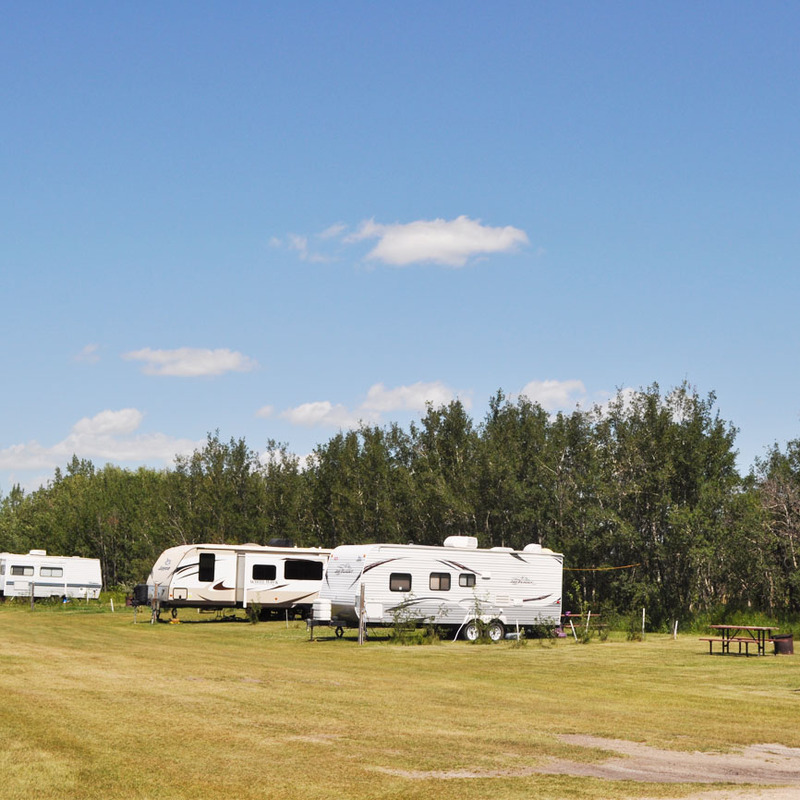 In two campground areas of the park there are 119 electrical/water sites and 10 non-electrical/non-water overflow sites. 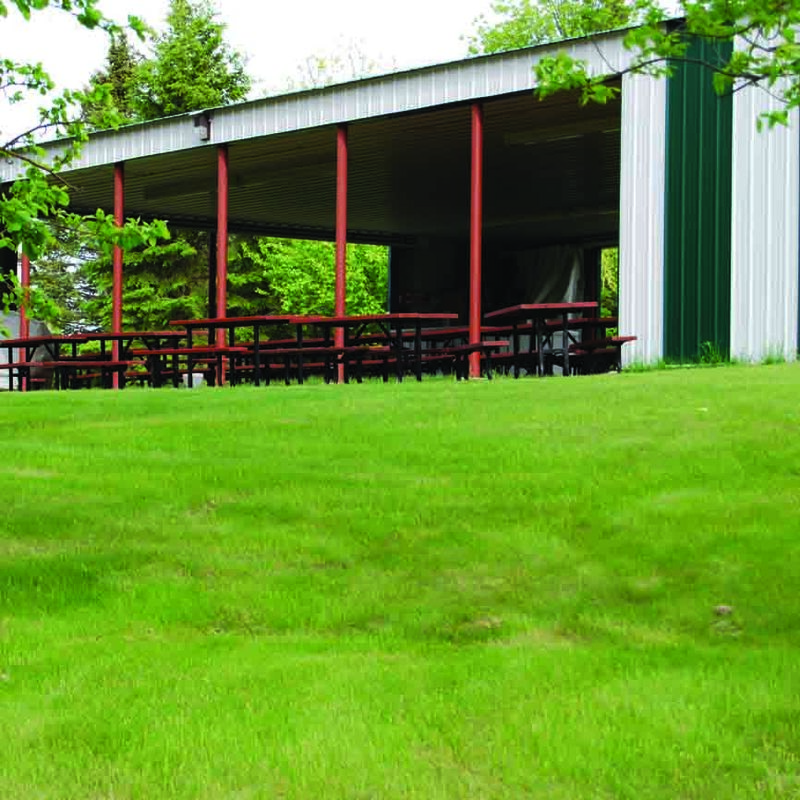 Each site has potable water, fire pits, and picnic tables. 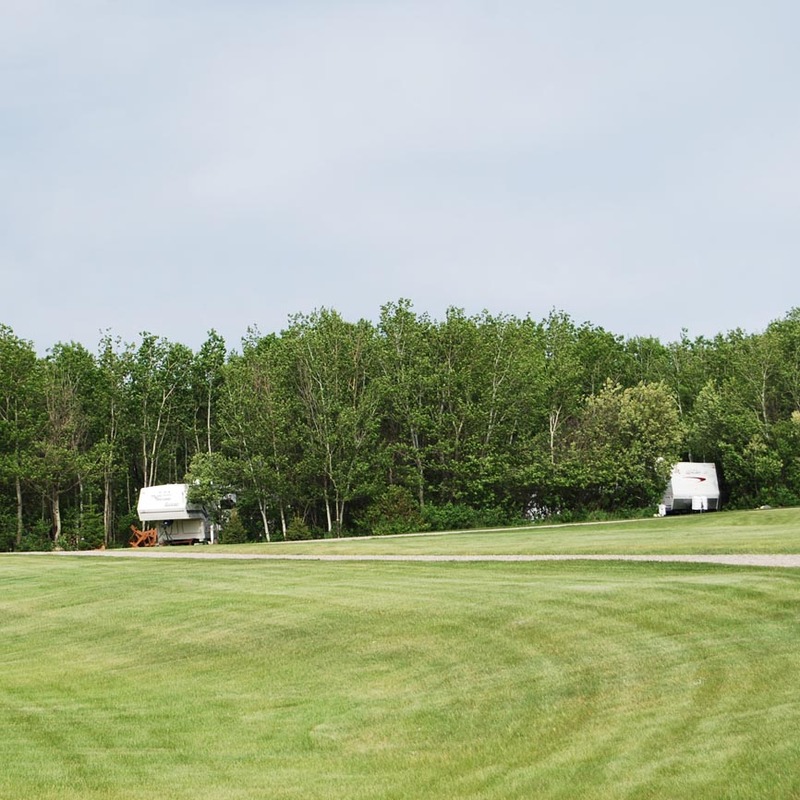 The sites are cut out of mature parkland forest, so aspen, willow and wild fruit trees dominate the campgrounds; hundreds of spruce trees have been planted in the past 20 years. Sites are large with a graveled pad, 30 amp electrical service. There are 4 fully functional washroom facilities in the park; including one in the Clubhouse/Concession (2 of which are wheelchair accessible). The clubhouse also includes a restaurant as well as licensed dining area. A 64 foot x 40 foot events building with a 150 foot x 200 foot fenced enclosure was built for use in 2006. 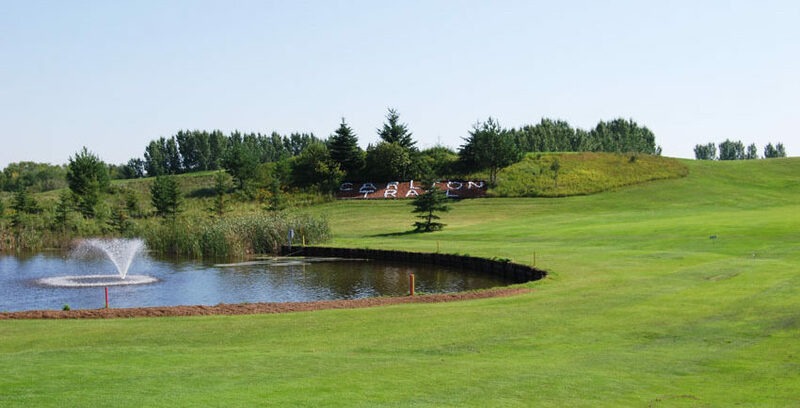 Large groups rent this facility for tournaments, family reunions and other events. 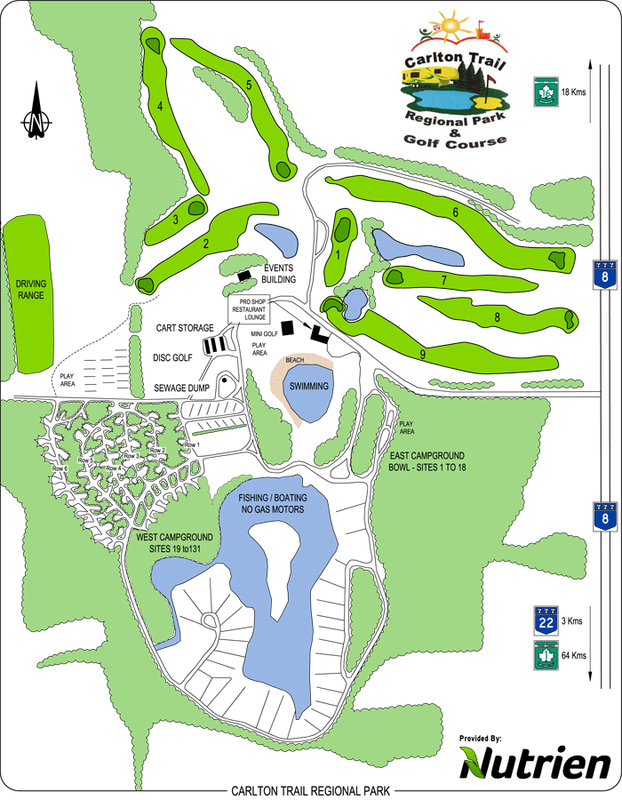 Some serviced group camping is available with and Events Building booking; please call the Pro Shop for details. There is also overflow camping available for large groups of campers. These sites have picnic tables and fire pits in each site. No power at the overflow sites. 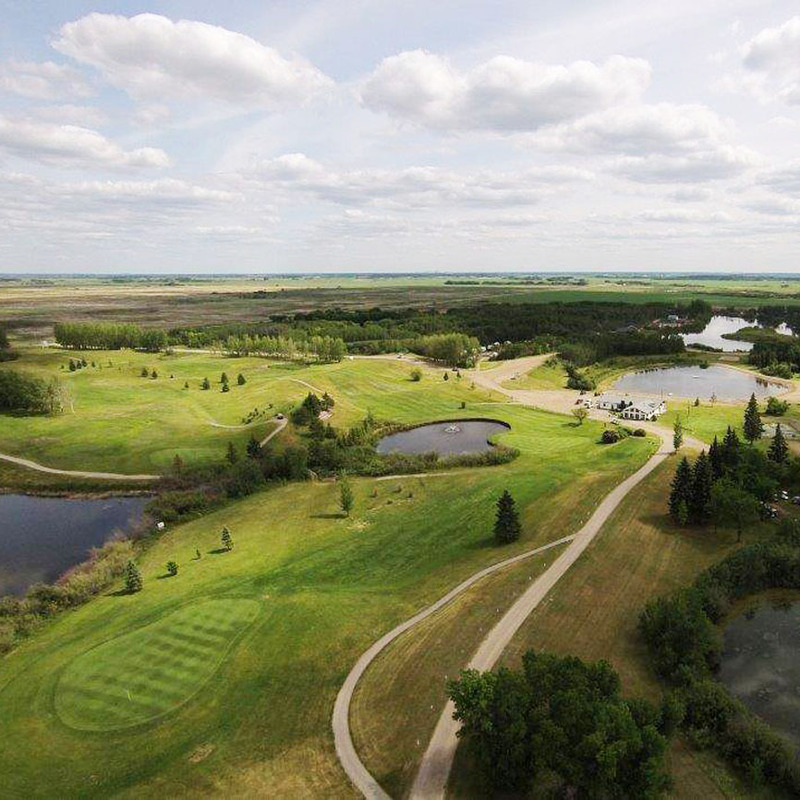 The course lies on rolling terrain, features approximately a 100 feet elevation difference over its nine holes. 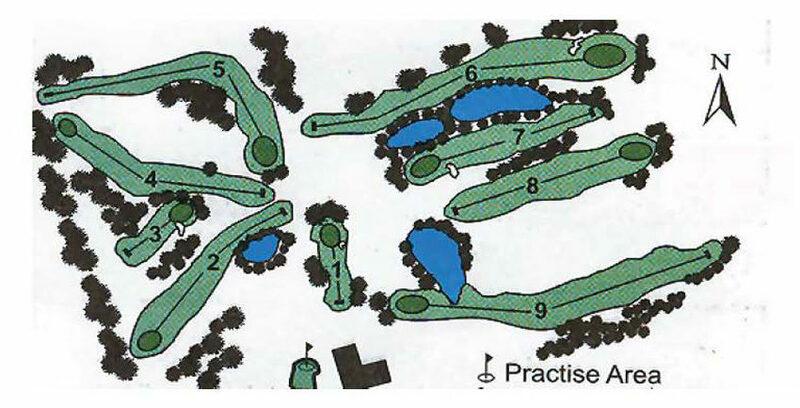 New PGA style greens were built in 2002. 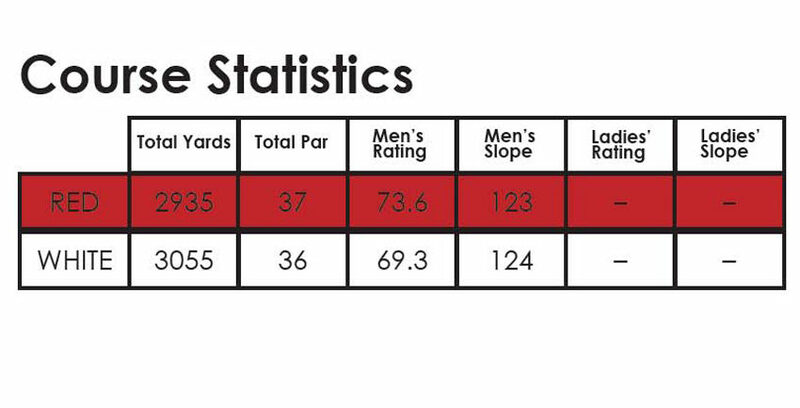 White tees are 3055 yards and a par rating of 36, Red tees are 2935 yards with a par of 37. Driving Range is available. The lake area is filled and refreshed with well water. The sand beach, which is gently sloped, is a fun spot for all ages. New playground equipment, picnic area and concession surround the lake. Swimming lessons are held in July and August. 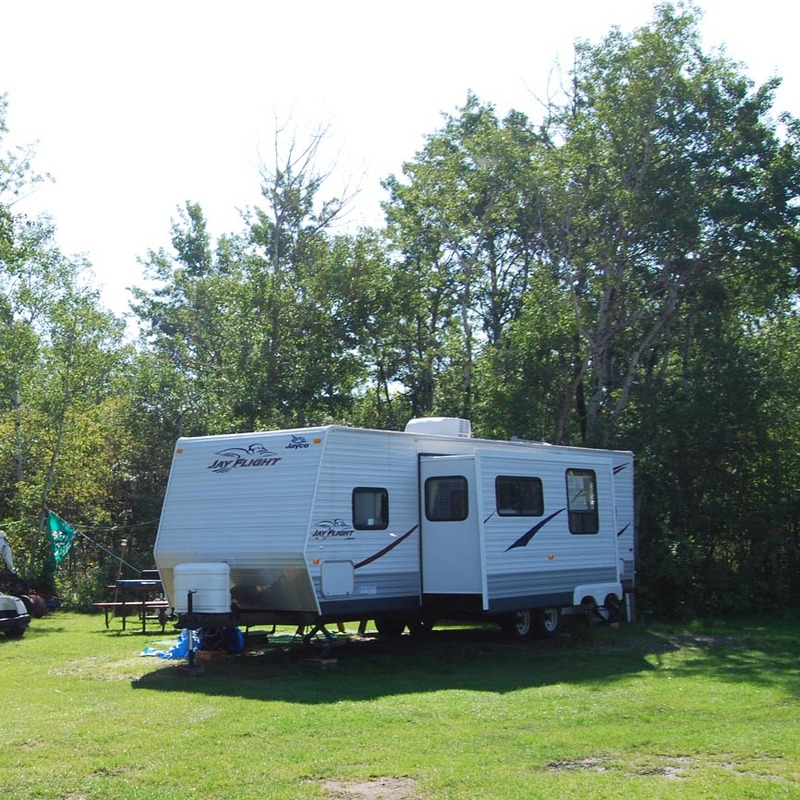 There is a children’s play area with playground equipment in all 3 campground areas, as well as at the beach. There is a beach volleyball court adjacent to the Swimming Lake. Non motorized boats are allowed. 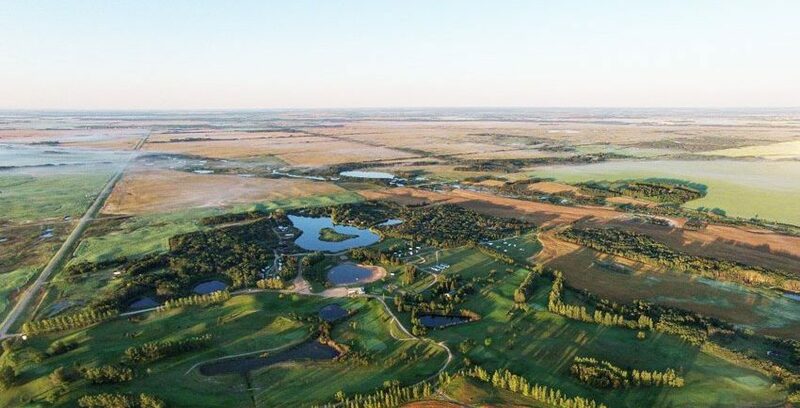 The park has developed three groomed birding/hiking trails totaling about 1.6 kms that lead you to explore the beautiful scenery, marsh and parklands. 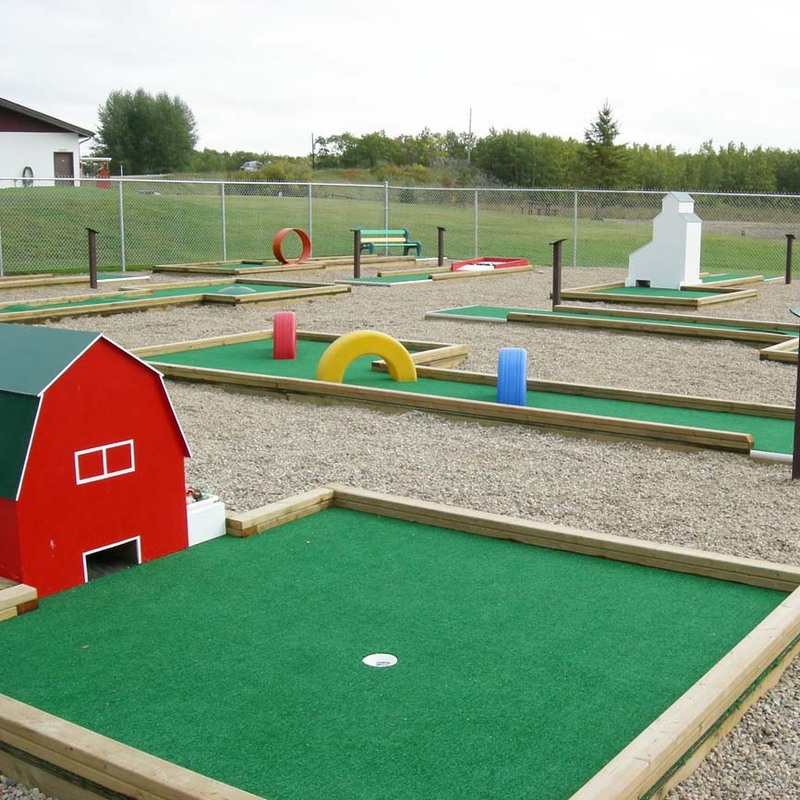 We have a 9 hole mini golf course. We have a 9 hole disk golf course. Reservations are taken by phone starting May 1 at 7:00 a.m.